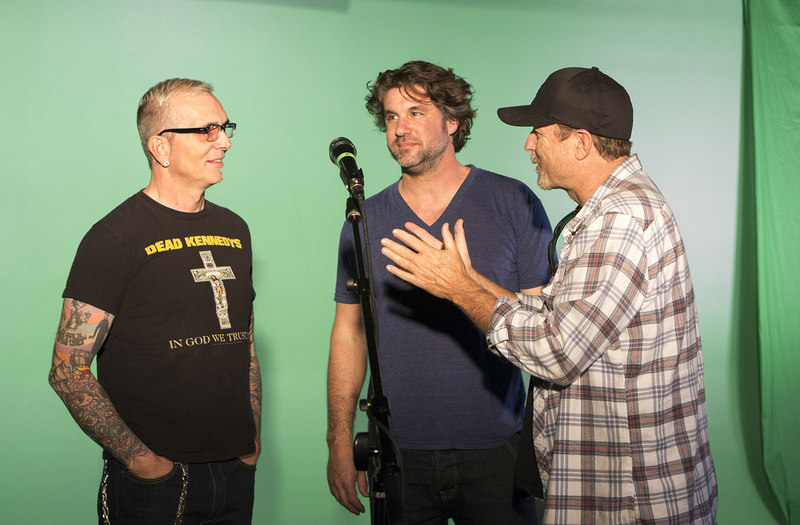 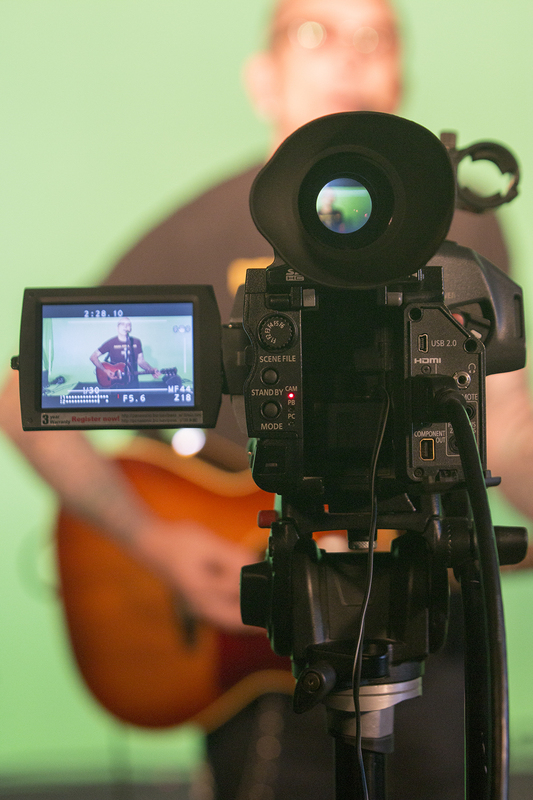 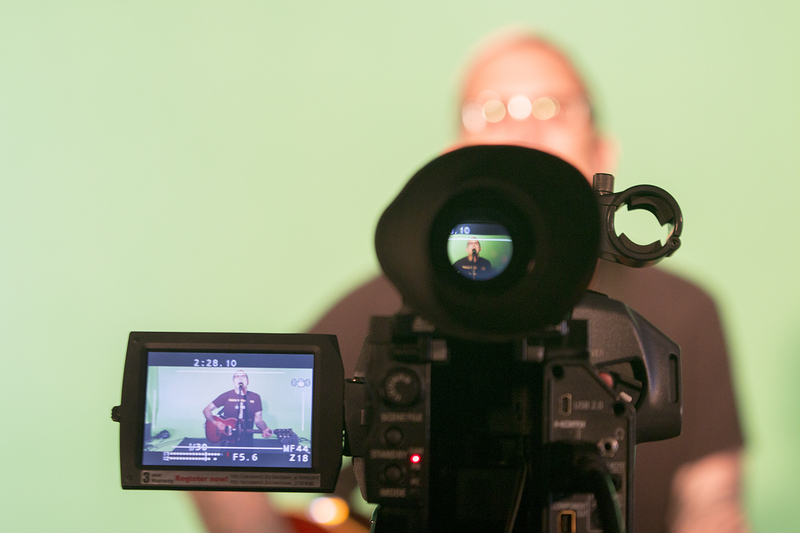 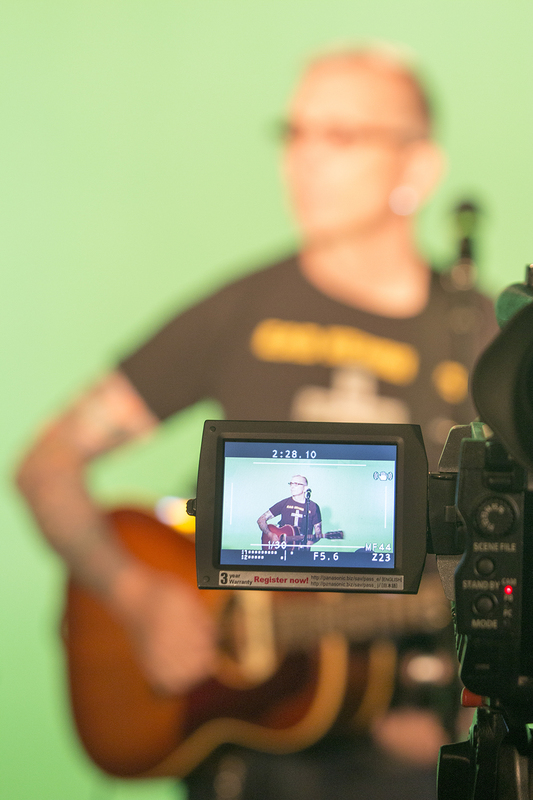 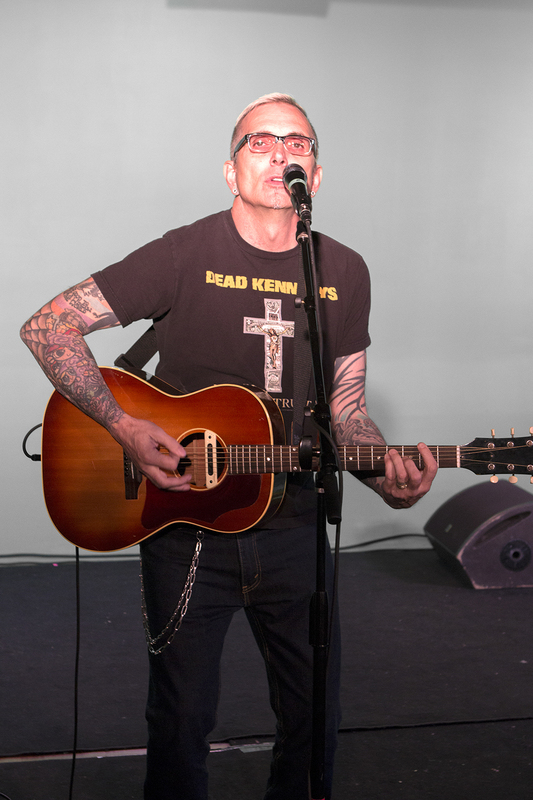 I was recently asked by Kevin Sousa if I could shoot the “No On O” show at Studio 637 in Hermosa Beach. 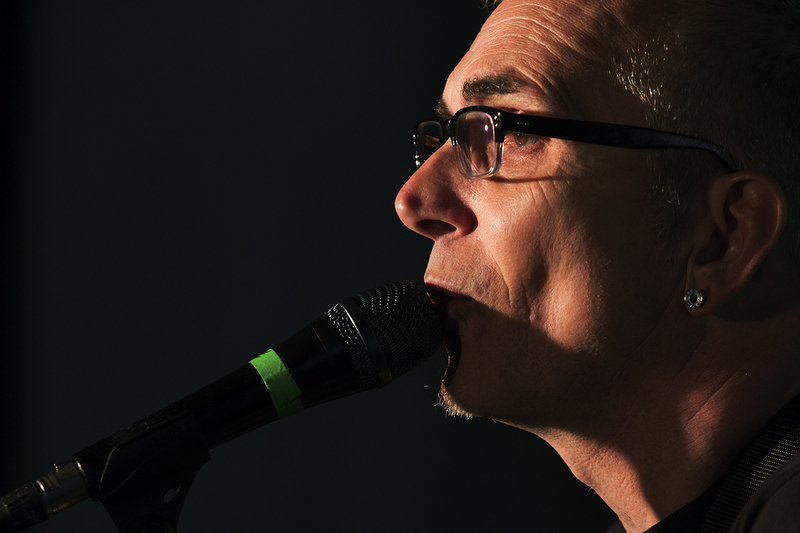 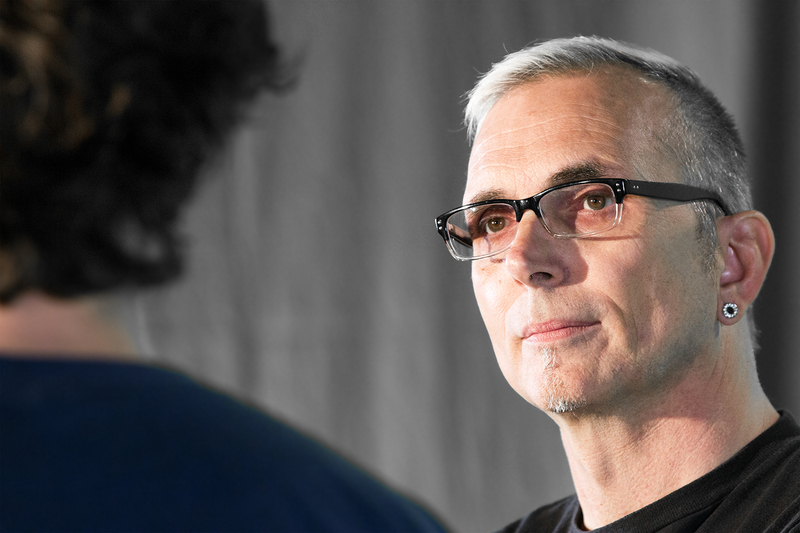 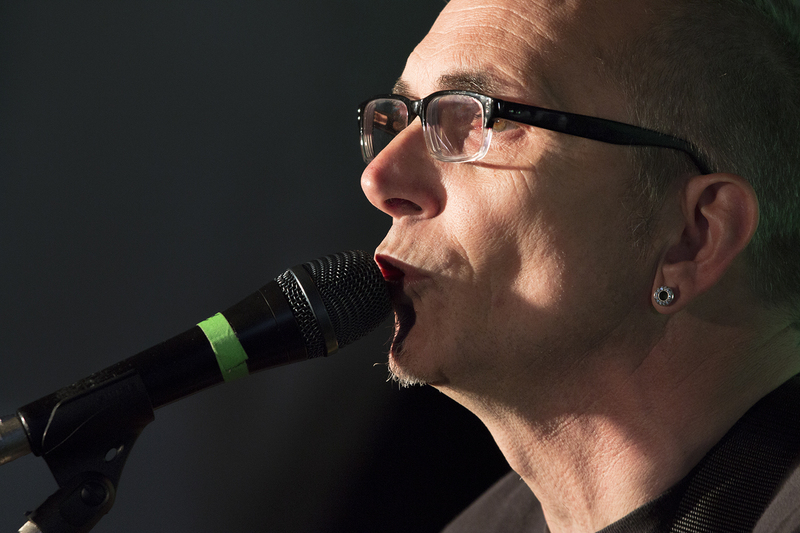 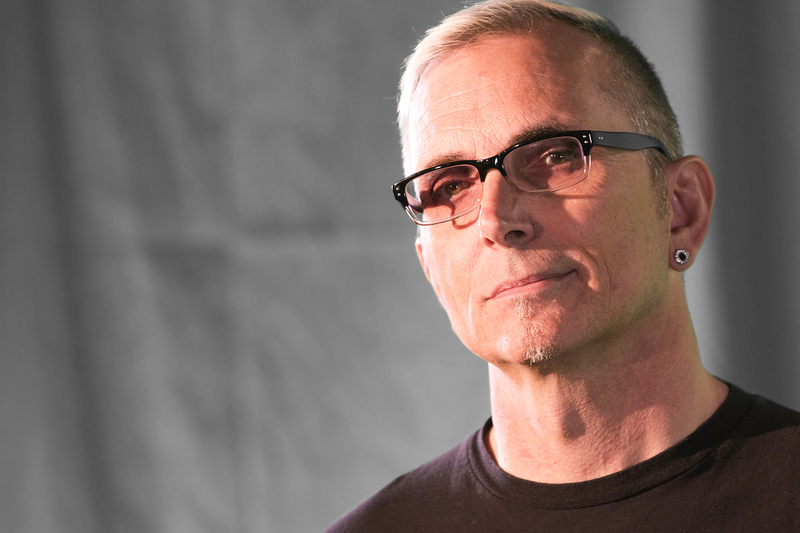 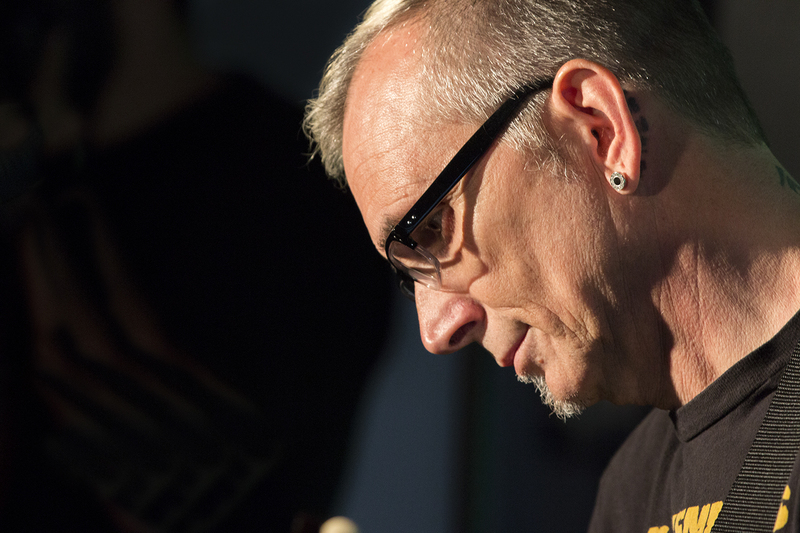 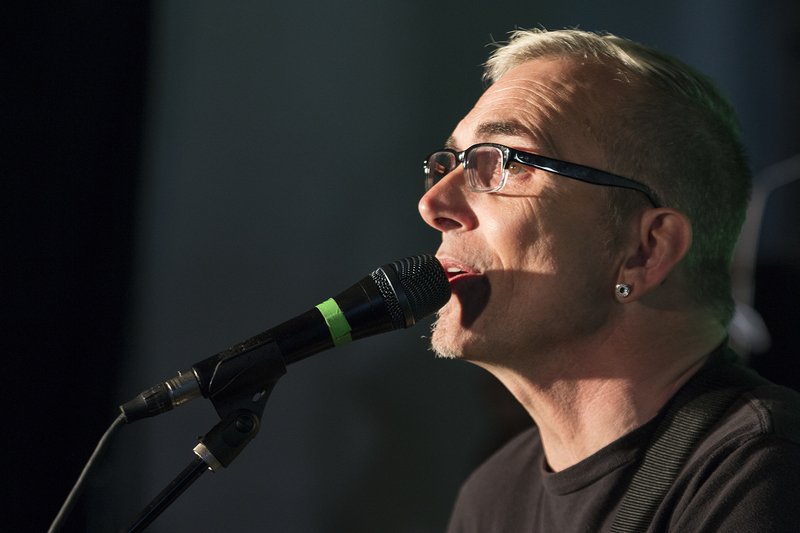 I was excited at the opportunity to shoot some incredible bands like Art Alexakis of Everclear, Pennywise, Pepper, Lose Control, Life, Kevin Sousa and Wise 100doors. 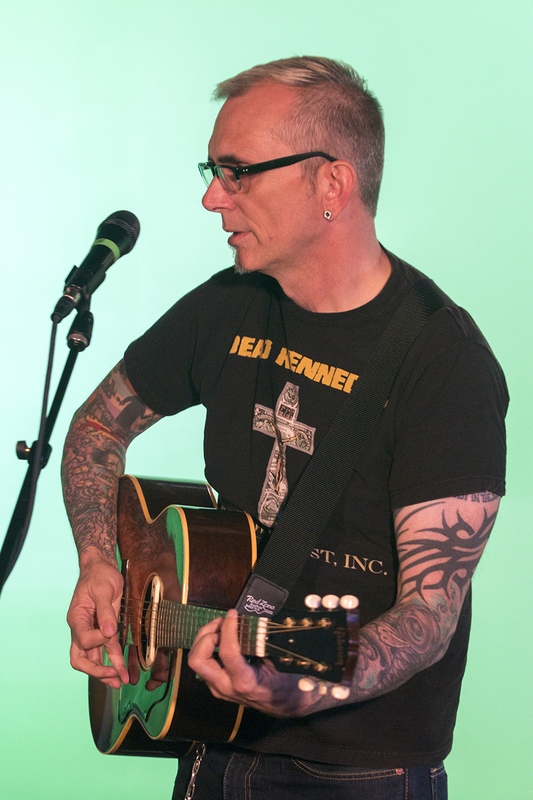 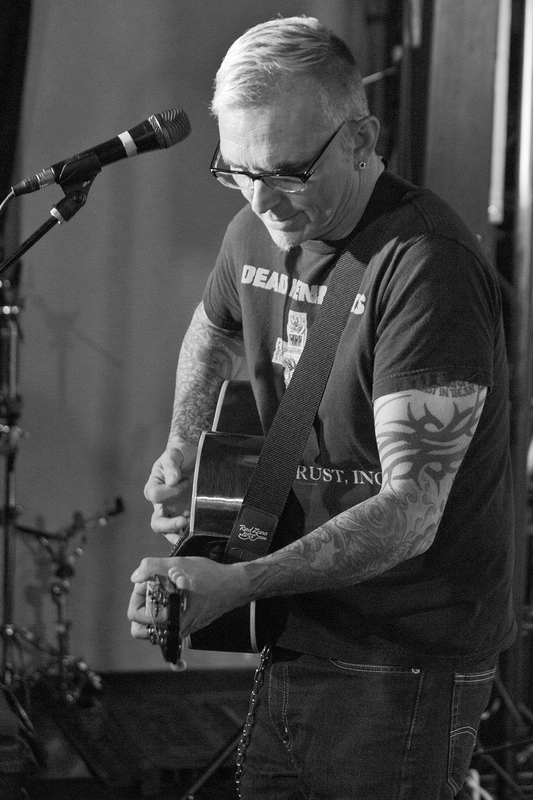 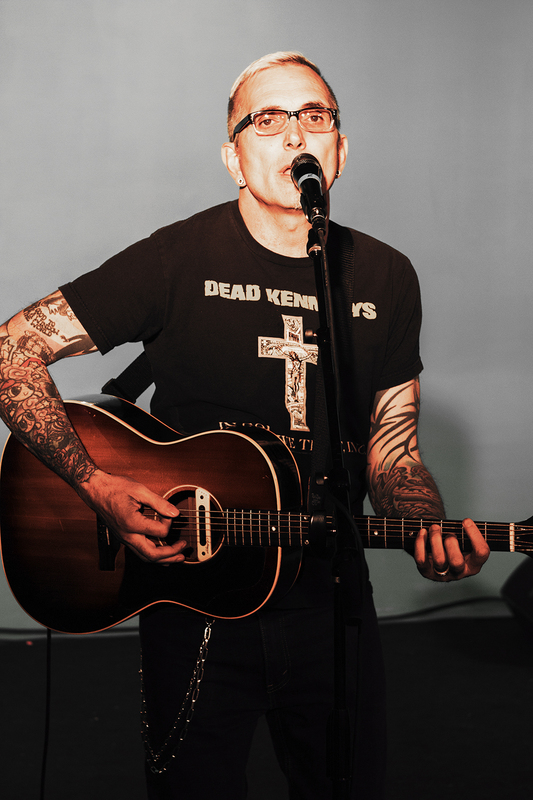 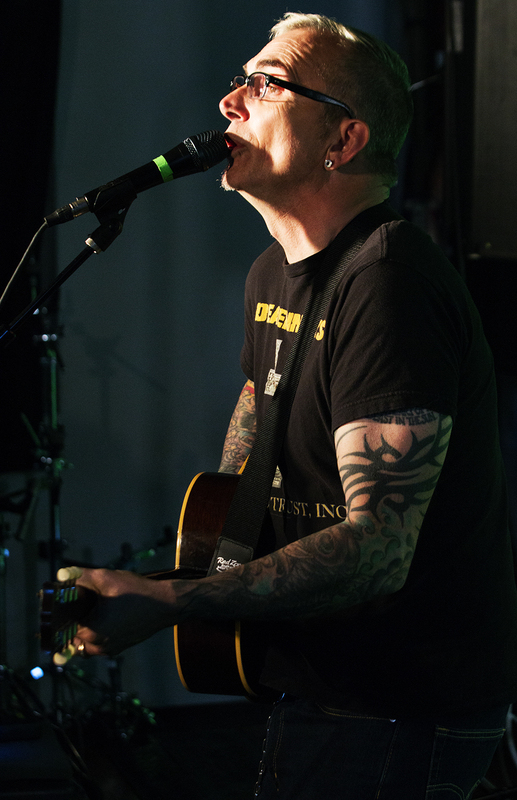 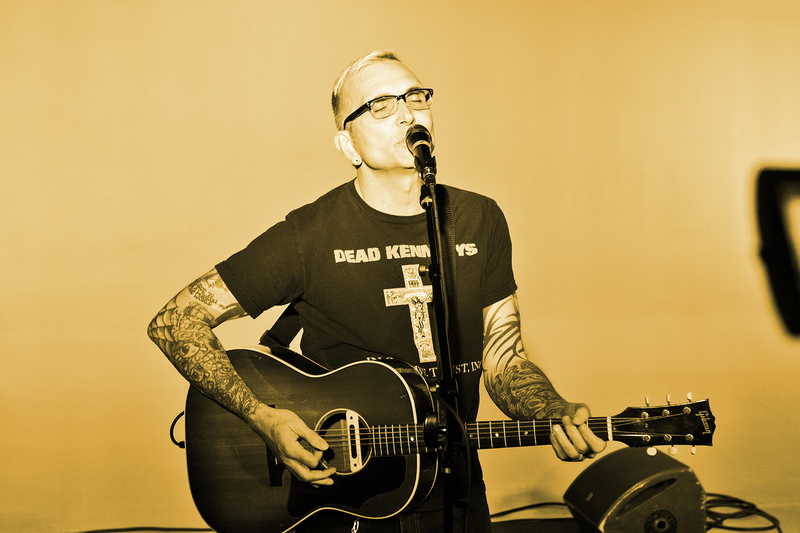 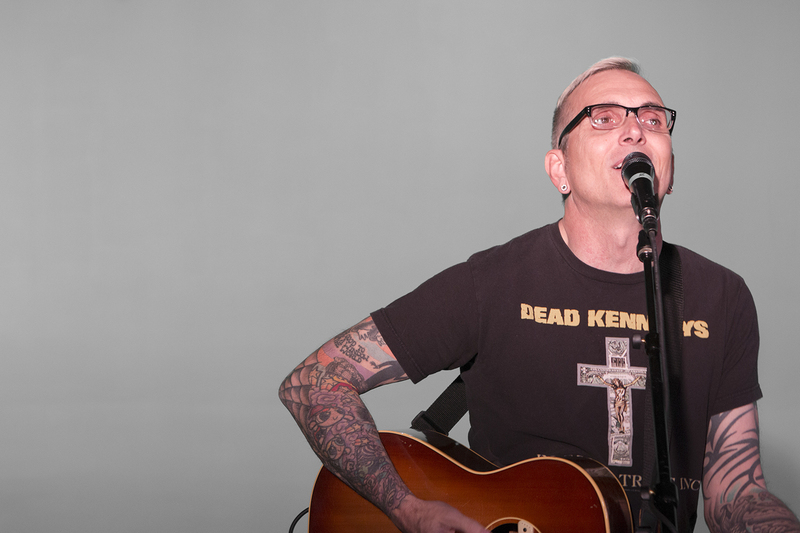 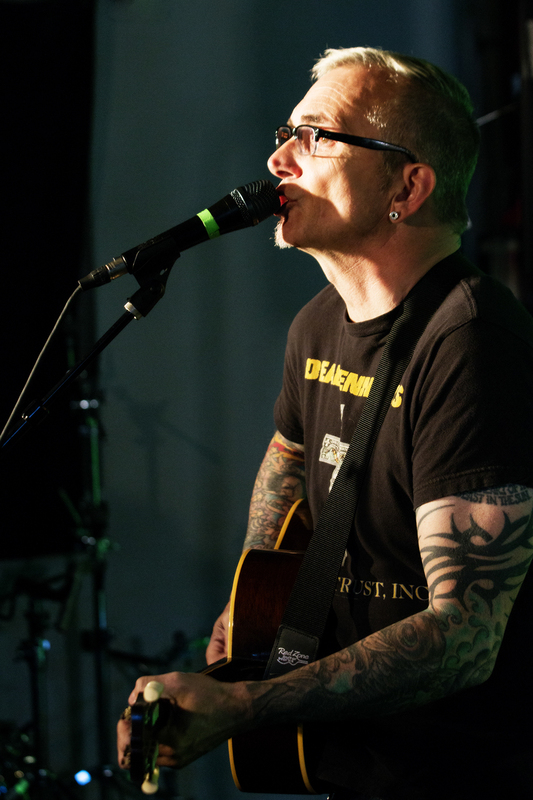 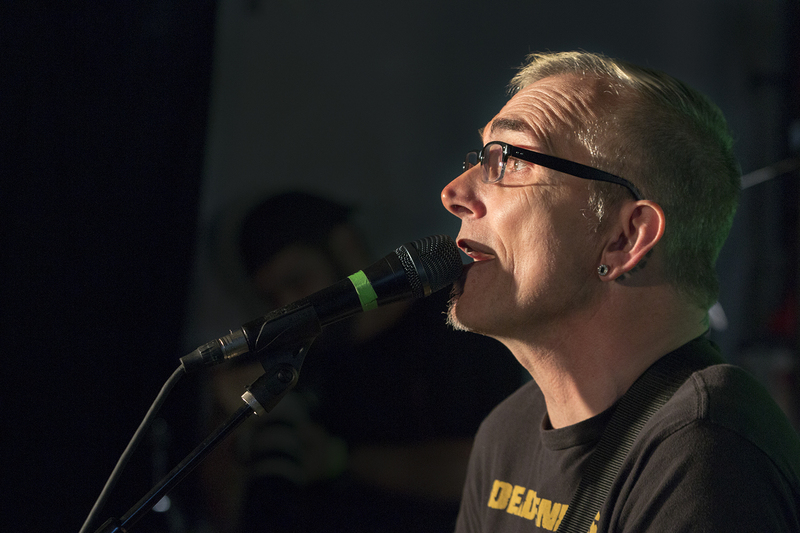 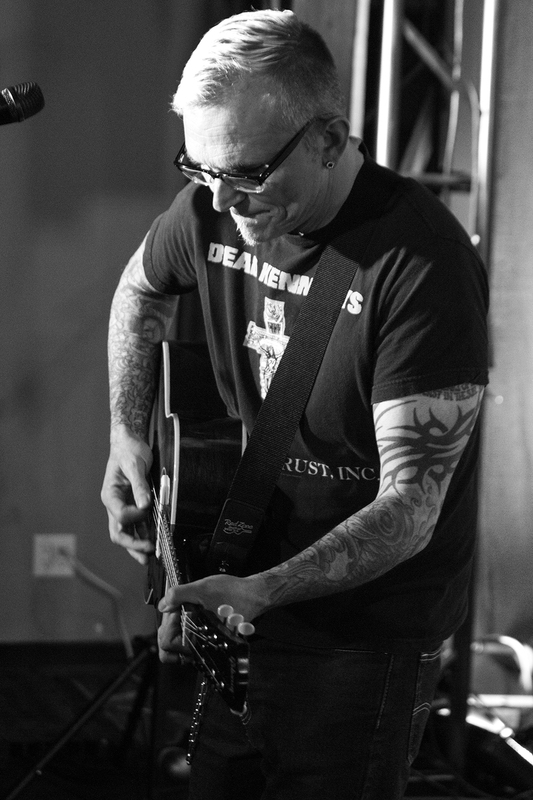 This is the first batch of photos, Art Alexakis performing Everclear’s hits like Santa Monica, Wonderful, Father of Mine, I Will Buy You a New Life and others.